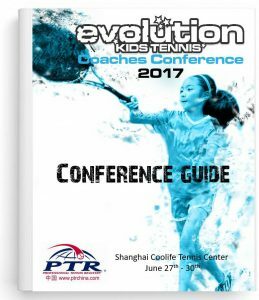 Following the launch of evolution in Beijing in August 2016 we are excited to be back in China presenting the second stage of EKT Kids Tennis. 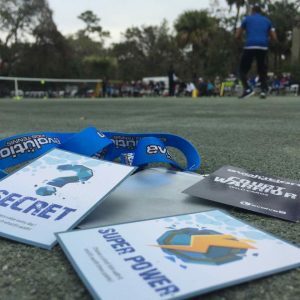 At evolve9 we have spent years building programs for some of the biggest tennis providers in the world and now we are sharing that expertise in 4 days of training that will equip you to run additional parts of the most innovative junior programs ever developed. 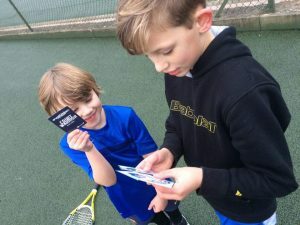 EKT Court Warrior – Learn how to develop competitive skills in young players that help them to enjoy and grow through the challenges that tennis provides. Understand how to structure practices and use the exciting new tools that accompany one of the most innovative programs created for young players. EKT World Tour – Run the most exciting and innovative competitions. Get young players excited about competition and create events that inspire them to play more, develop their game and increase their commitment. Experience over 20 original formats as we discuss how children see competition and how important it is for a young players development. 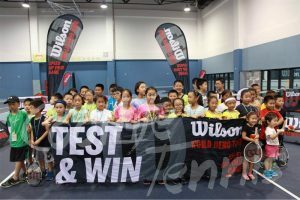 EKT Smart Kids – The red, orange, green system allows young players to develop a much higher level of tactical skill helping them to solve problems on the court and play much more intelligent tennis. In this part of the conference we will explore alternative and more motivating ways to engage the child of today. EKT Master Coaching – The skill of the coach is a huge part of making learning happen. You will learn strategies and techniques that can accelerate learning and make your sessions exciting and productive. 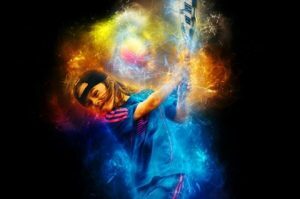 In this section you will learn the skills of a master coach working with young players. To have fun with some of the most exciting tools and resources developed for kids programming. If you want to run a World Class Kids Program then you won’t want to miss this opportunity! 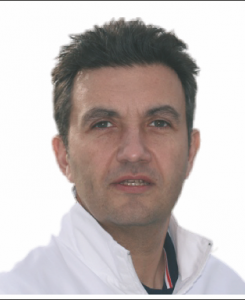 He was the author of the ITF Tennis10s manual and has been a keynote speaker at three ITF Worldwide Conferences, and presented at the USPTA World Conference three times. He has has recently been involved in the development of Evolution, now the National U10 program of Serbia. © 2013. 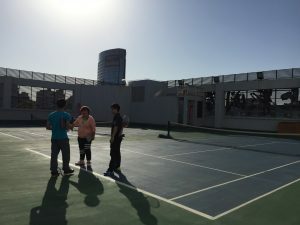 PTR中国 PRTCHINA.COM All rights reserved.